If for any reason, you are seeing a black screen but your app has not crashed, please login to the admin console (admin.pageman.com) and go to the schedule attached to that device. There, you will be able to check the playing schedule and see what days the content is playing. Please check that the media required to play is correctly selected in the playlist for that specific day and time.  If you are still experiencing a black screen, you can contact our support team at support@cloudone.mobi for further assistance.